Are you looking for a trustworthy, credible partner to work with on your off road camper project? Then you’ve found the right company. 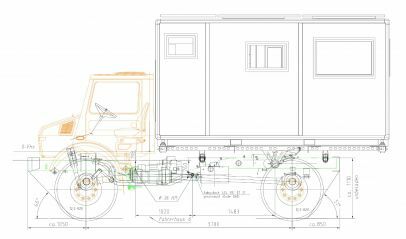 We’ve been known as Unimog experts for over 35 years and have worked with many off road camper owners in that time. 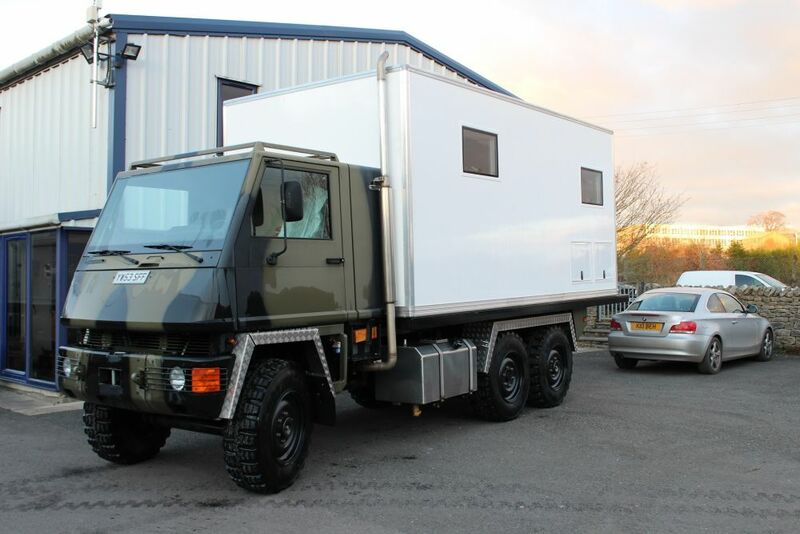 We’ve built a number of camper bodies as part of our Unimog business. 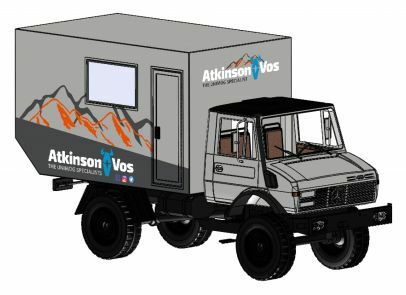 Building on this considerable experience and our own background in adventurous travel and with a full-time design engineer we can offer a design-led approach to building your off road camper complemented by experience and good old-fashioned common sense. When the vehicle doesn’t have a subframe fitted or when a longer than standard body is to be fitted then a bespoke subframe made to suit your requirements is the answer. All our subframe designs are produced on SolidWorks. We carry out finite element analysis to replicate real life loading scenarios such as driving on a corrugated road and incorporate a suitable safety margin. 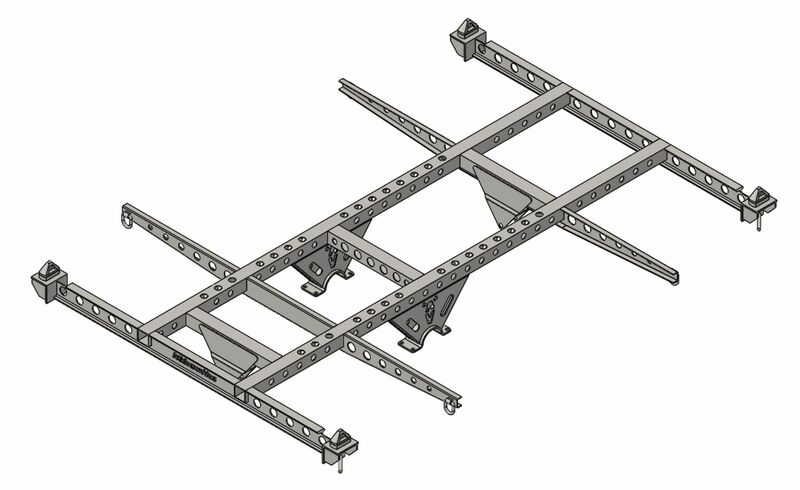 Our designs are optimised to ensure our subframes are both stronger and lighter than the off the shelf offerings from other manufacturers. 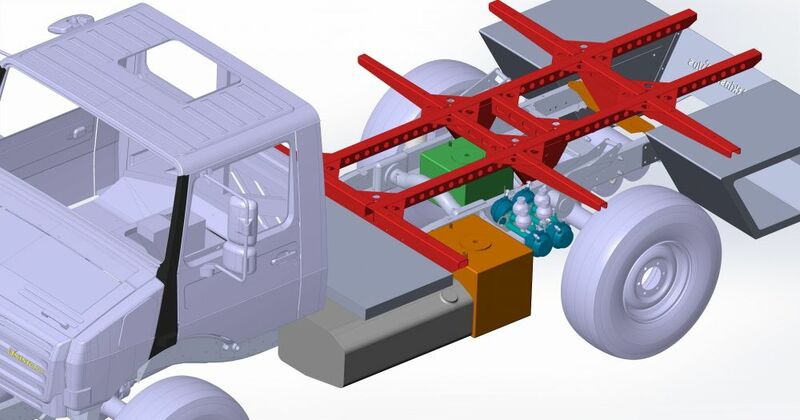 Unlike other manufacturers our subframe design is tested to the maximum permissible load for the vehicle. 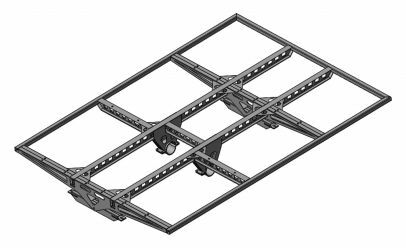 Because we design each subframe to suit your requirements we can include features such as container style twist locks to facilitate easy fitting and removal of a demountable body. We can position cross members to allow for fitting of grey water tanks, batteries etc. In other words all your requirements can be incorporated into the concept from the start. 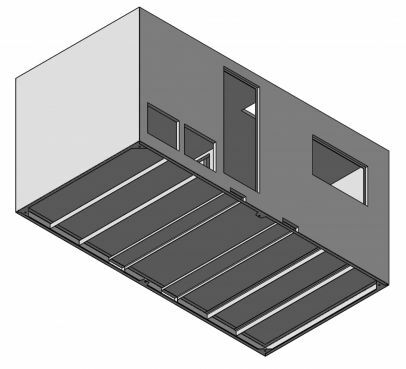 Using lightweight & strong composite panels we can design and construct a camper box to suit your requirements. 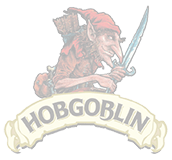 We can also carry out basic fitting out of the body; including internal walls, some electrical work and plumbing as well as fitting locker doors, windows, doors and roof hatches. We are UK agents for Outbound Motorhome Products who offer a complete range of well-designed high quality windows, doors & hatches at competitive prices. See www.outbound.eu for their full product offering. Need a larger fuel tank, spare wheel mount or roof rack? No problem. We can design and fit these and more to Unimogs and any other off road vehicle. 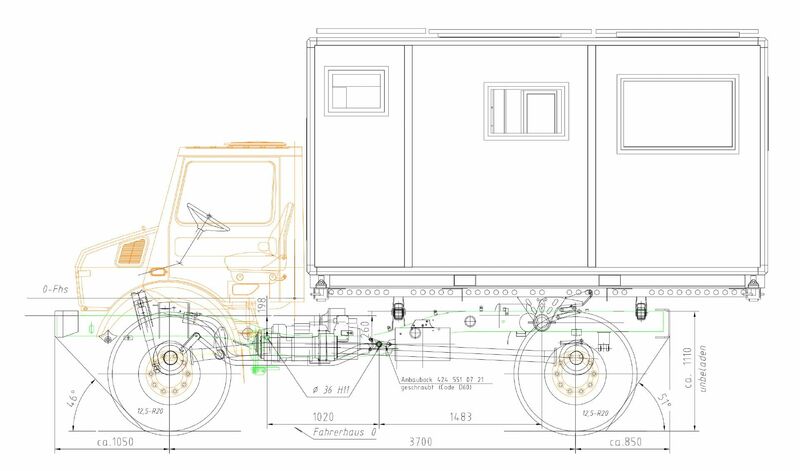 We are specialists in cab modification including extending or shortening a cab, adding a higher roof or simply creating a pass through from vehicle cab to camper body. If your cab needs rust repairs or a respray then we can take care of that too. We can provide advice on spare parts packages for your journey. Workshop maintenance & servicing training is available to owners. We ship parts worldwide every day and offer unrivalled technical support to help with problem diagnosis should you get stuck in the middle of nowhere. We are also experiences shippers of vehicles and can arrange ro-ro or container shipping to and from all destinations. Please call or email us to start a discussion about how we can help you to realise your dream.